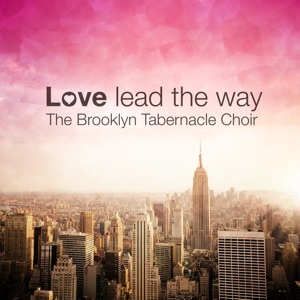 This song is from the album Love Lead the Way(2013), released on 09 April 2013. There is a promise echoing in my heart. He will be faithful, Faithful to the end.